Bonnaroo’s Roo Clue Number 5! Continuing our Roo Clue a day catchup goal for the week, here’s Bonnaroo’s Roo Clue #5, which was first posted last week. 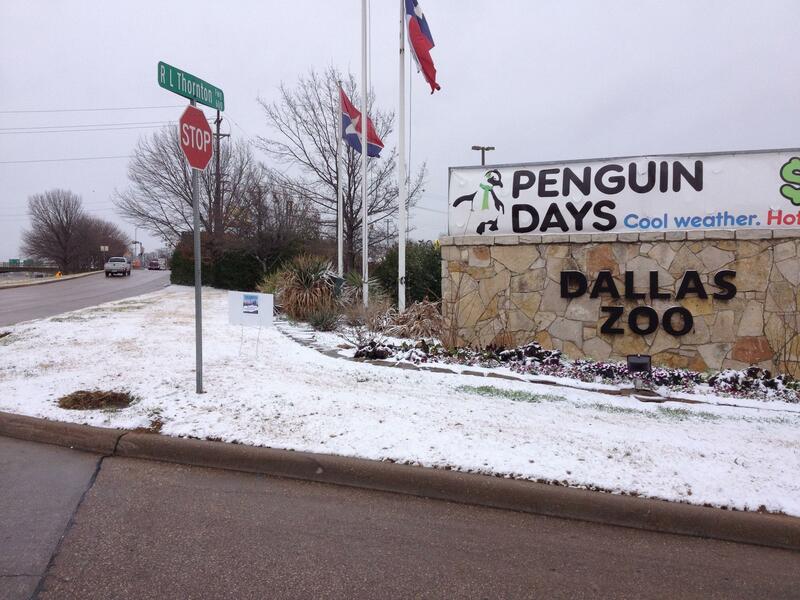 As is typical for Tuesday clues, it was hidden in a real-world location: this time, at the Dallas Zoo. Since it’s getting late, I’m going to cut to the chase with this post and get straight to solving. The penguin sign in the picture seems to be misleading some, but I believe it to be irrelevant (we’ve already solved the Animal Collective clue, after all- and I don’t think the answer is Penguin Prison). The zoo itself however, was confirmed on Bonnaroo’s Facebook to be loosely related. “A quiet engine”- An Impala is a car. Cars are powered by engines. A “tame” engine would be a quiet one. Line two probably bears a double meaning. Impalas are also African antelopes that live in grasslands. Additionally, Tame Impala are from Australia, which is nicknamed “the outback.” The murmurs are also descriptive of the sound impalas (the animal -or, maybe even the car) make. The tie-in for the actual Dallas Zoo is likely that it has impalas. Though the band will be in Europe a few weeks after, Tame Impala will be in North America a couple weeks before Bonnaroo. This would be the band’s first time at the festival. So there you go! Tame Impala mark another great addition to this summer’s lineup!